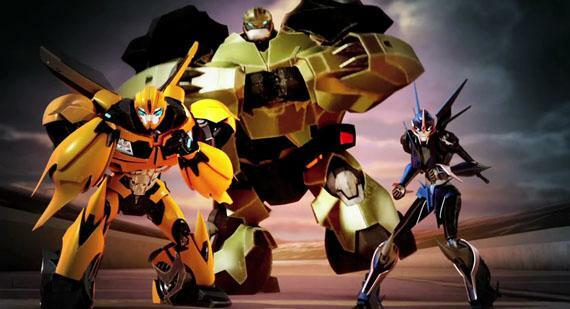 Activision have unveiled the debut trailer for Nintendo platform exclusive, Transformers Prime. The game sees you join the Autobots, with the likes of Optimus Prime, Bumblebee, Arcee, Ratchet and Bulkhead all playable, as they set out to defeat Megatron and neutralise his secret weapon. It endorses brawler-style combat and driving sequences, with players building friendships with Jack, Miko and Raf – the human characters from the animated show – as you set out to protect mankind and rid the world of the Decepticon threat. Transformers Prime will launch later this year for Wii, Nintendo 3DS and Nintendo DS.